If you took a deep dive into our saved posts on Instagram, you'd find the following: images of swoon-worthy bathtubs, a few cute puppy pics and a whole lot of pink eye shadow. Thanks to our go-to makeup artists forever providing us inspiration (big ups to @katiejanehughes and @nikki_makeup), pink eye shadow is making its way to the top of our nightly IG scrolling. Why? 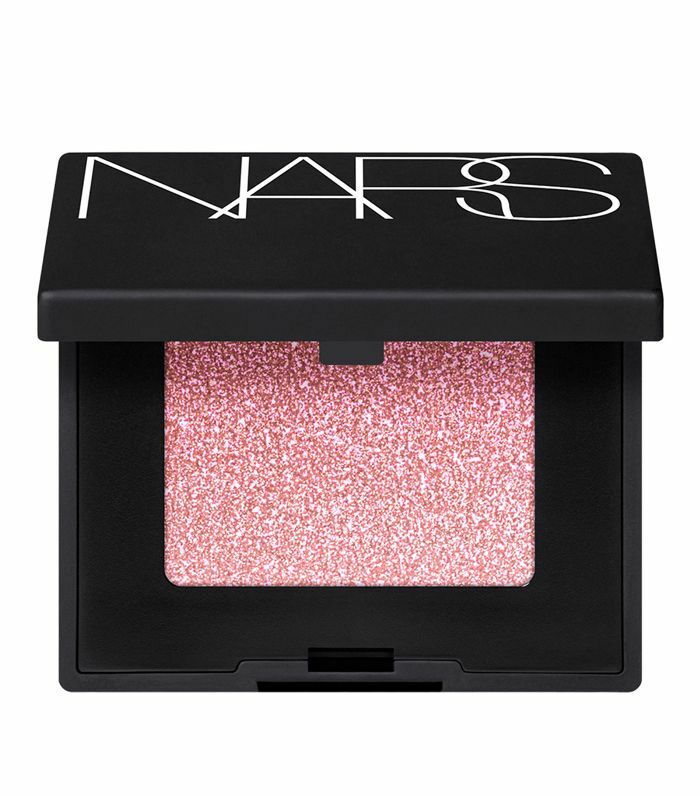 Because there's something about pink eye shadow that just works. It's simple and fresh but so much more exciting than a neutral brown or golden shade. However, trying out a new look can be a bit daunting, and it can be tricky to find which one is best for you. 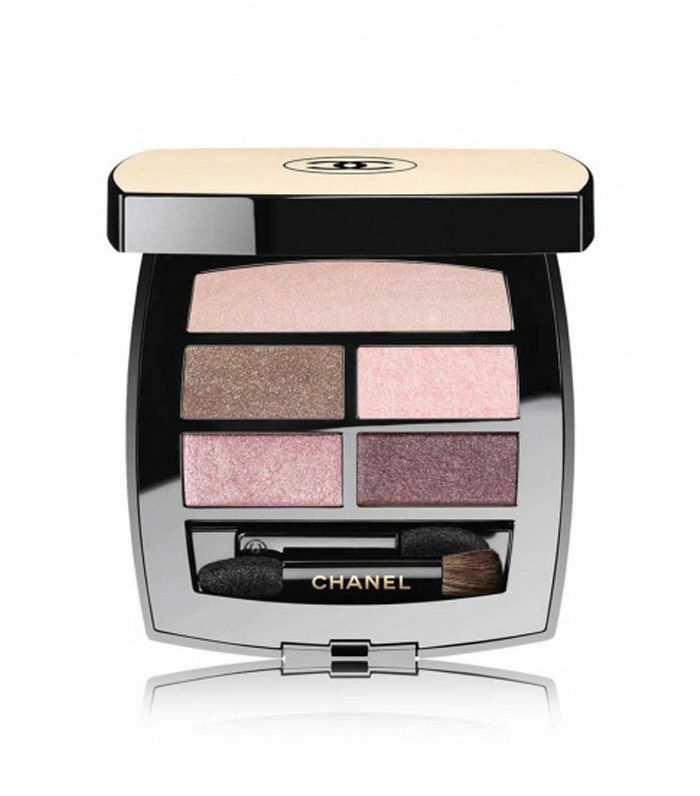 Because, as with any other eye product, different hues, textures and finishes can completely change the outcome. 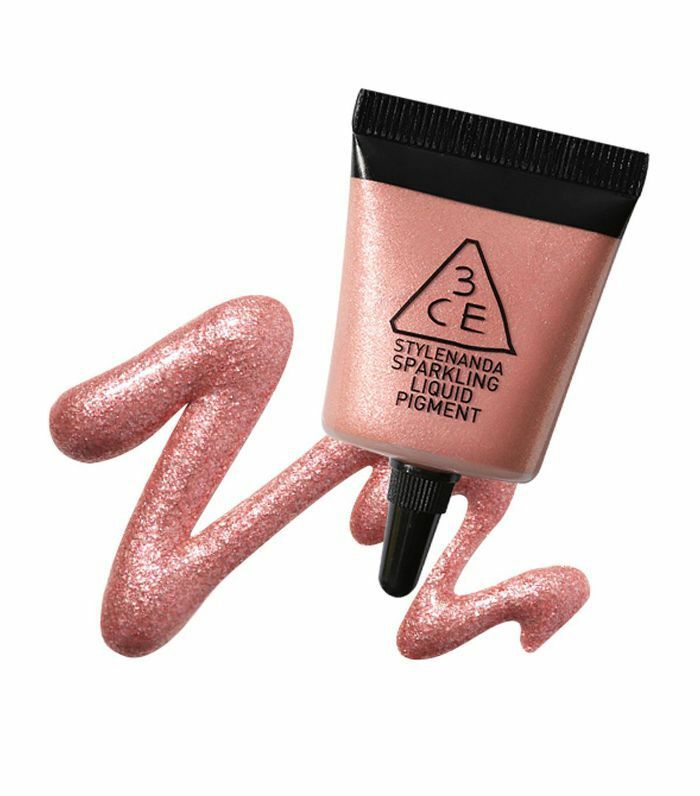 So we've rounded up some of our favourite pink eye shadow looks out there along with some of the products to help you achieve them. Makeup artist Katie Jane Hughes is our OG inspo for the pink eye shadow trend. 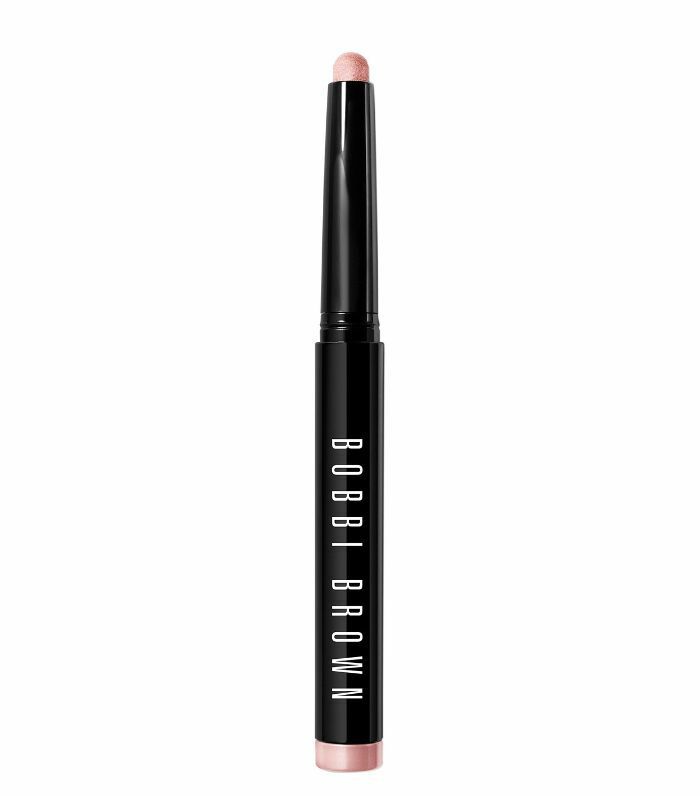 Re-create her look by packing on a soft pink shadow onto the eyelid before blending through the socket to keep things soft. This makeup look Hughes created for Ashley Graham is everything. 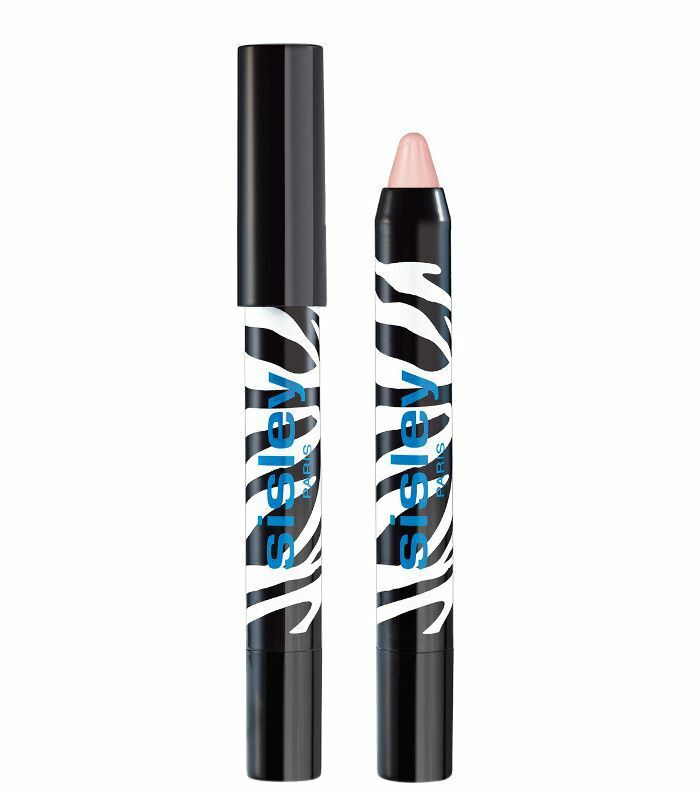 Focus a slightly more vibrant pink shadow towards the inner corners and balance out the look with a killer feline flick. Lucy Hale went all-out in glitter with this look. Keep the rest of your makeup soft and neutral so that the focus is strictly on the eyes. We love everything about this makeup look created by the one and only Nikki Makeup: glossy skin, brushed-up brows and a diffused pink eye shadow. Gorgeous. 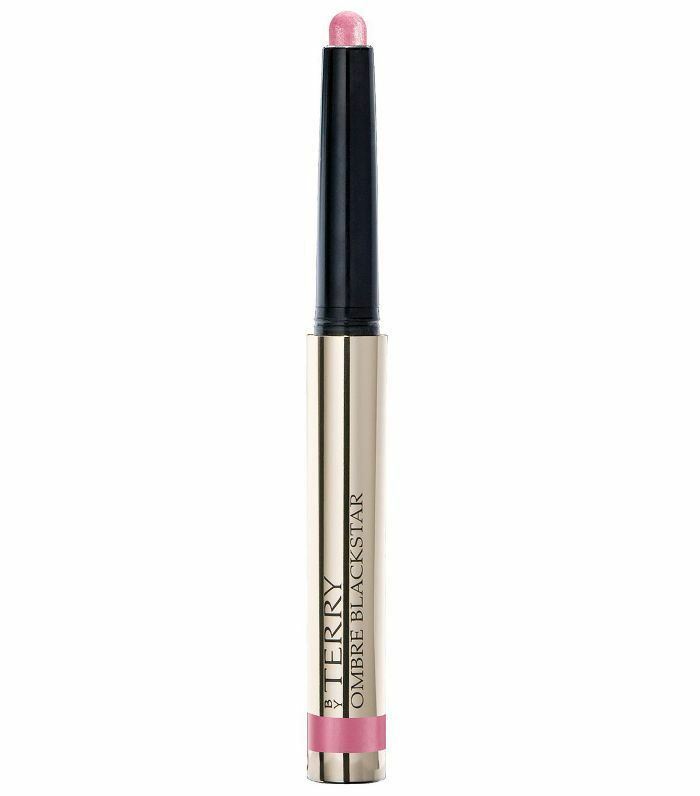 Ditch the mascara for a super-soft feel. Hughes' glossy eye shadow looks always pick up tons of love on Instagram. 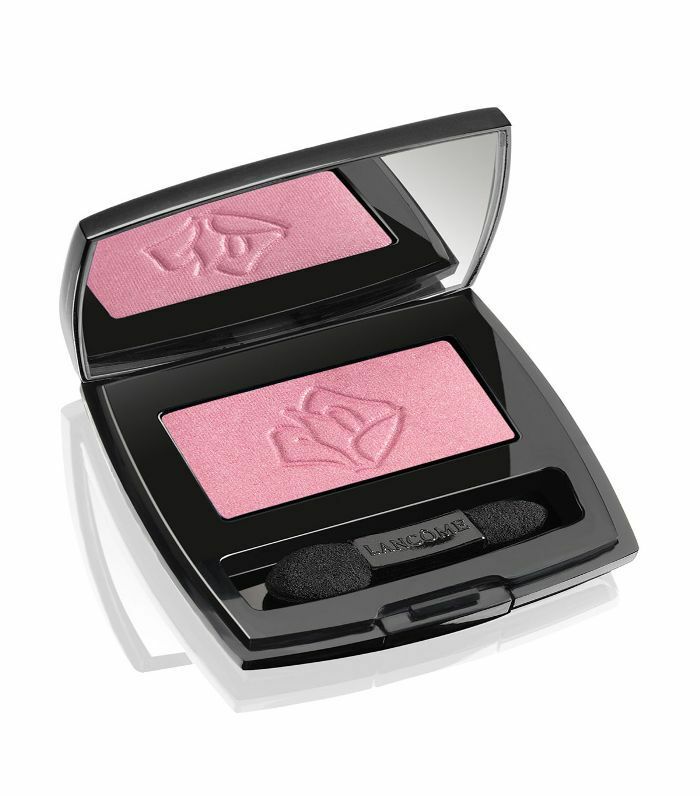 Pack on a powder shadow first (before adding a cream or gloss product) to really help the colour stay put. Another gorgeous look created by Nikki Makeup—this time with soft and fluttery lashes to help the look be wearable for every day. 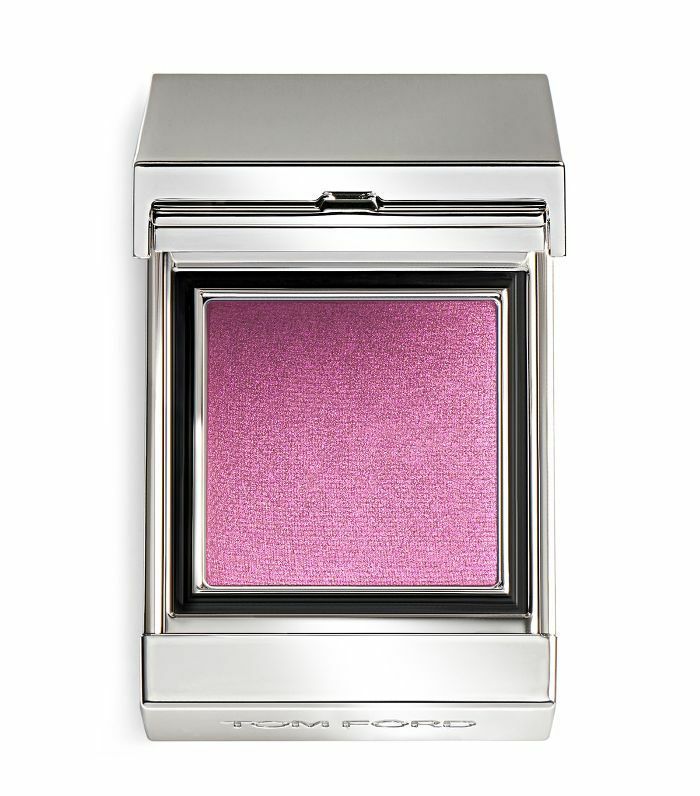 Jourdan Dunn's pink eye shadow has a plum undertone, making it slightly more flattering for darker skin tones. 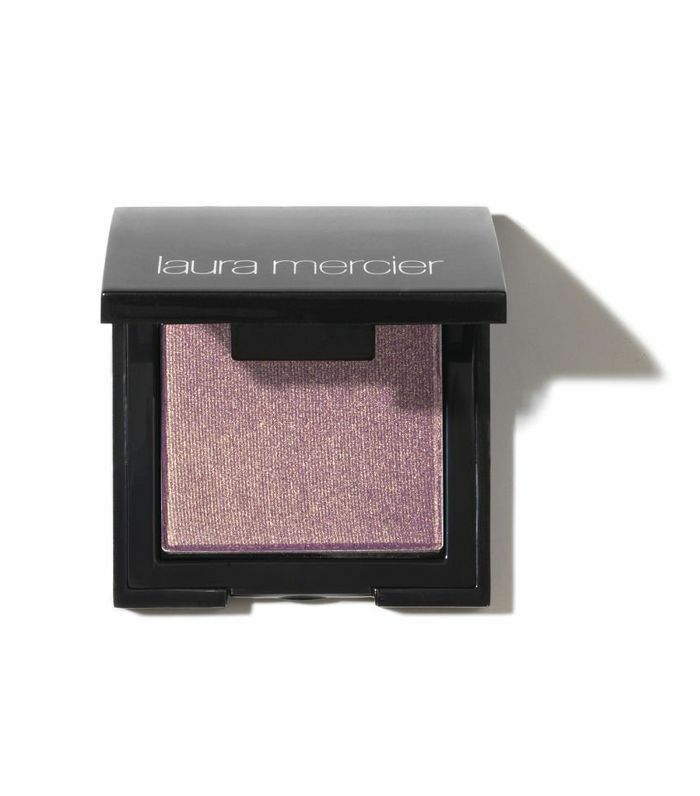 Take a warm brown shade through the socket line and focus your pink shadow on the lid only. 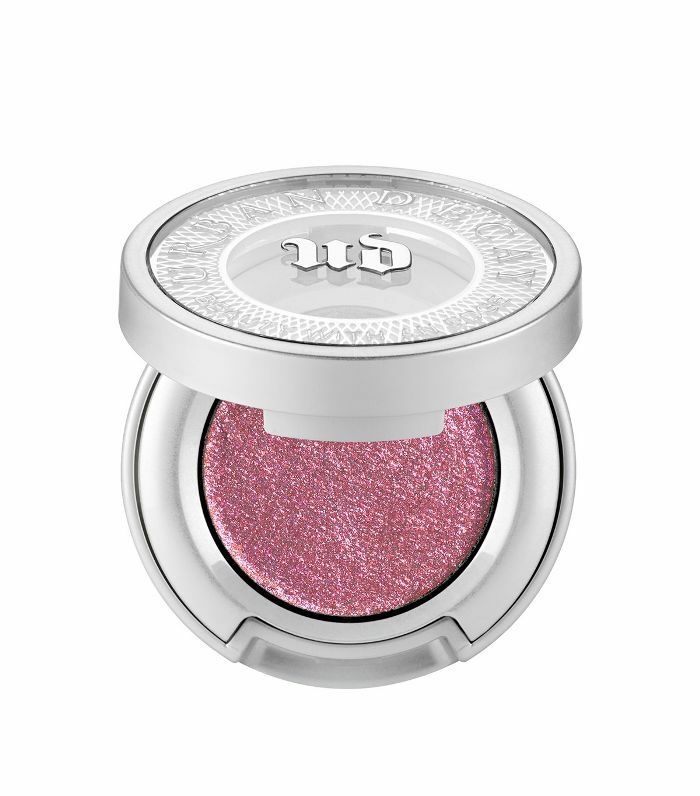 Not sure if you want to invest in a new shadow to try out the trend just yet? 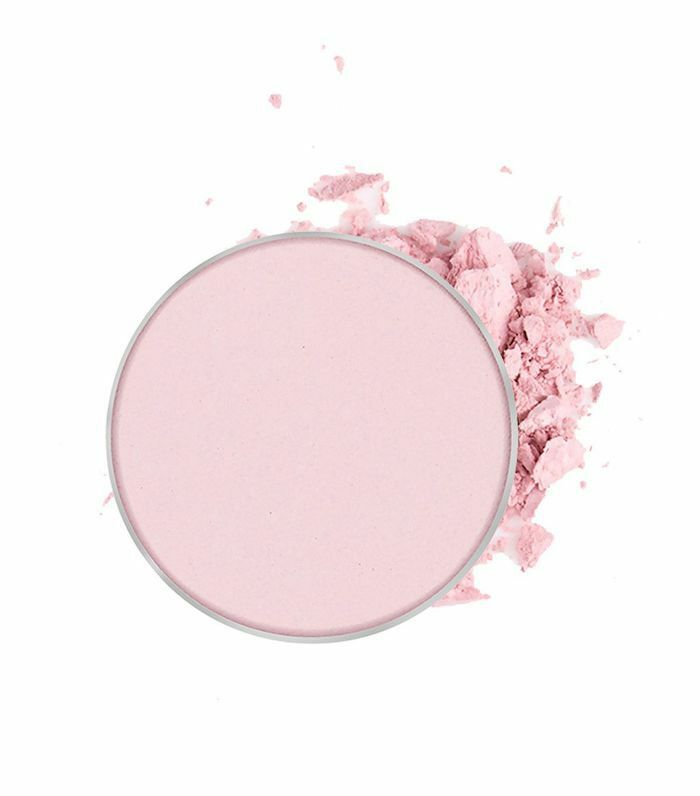 I used my go-to blusher (Glossier Cloud Paint in Puff, £15) to create an easy, candy coloured shade. Just pat and blend with your finger. Inspired to try it out for yourself? Take a selfie and tag us @byrdiebeauty.uk so we can see.